What Is This Powdery Mildew on My Plants' Leaves? 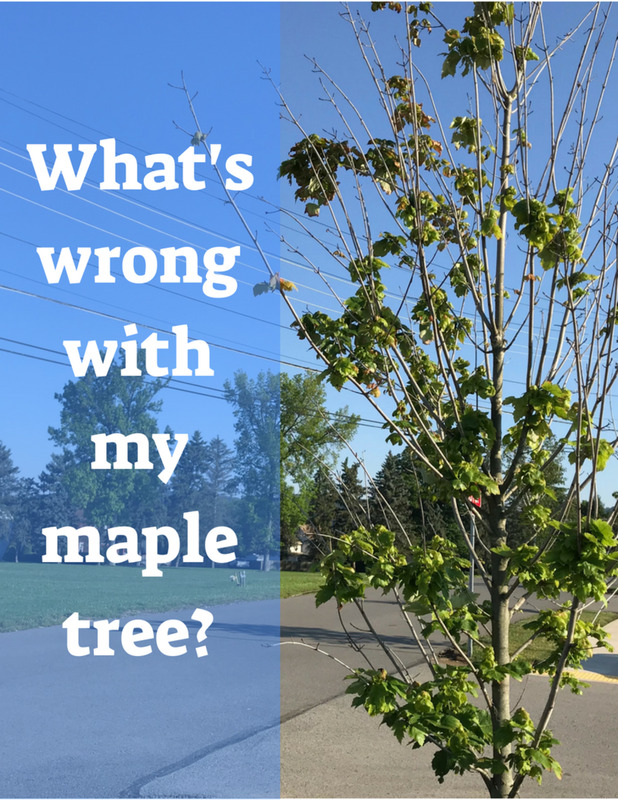 As a former landscaper, I have seen a lot of plant diseases. One of the easiest ones to recognize is powdery mildew; it looks just like its name. The mildew will form a white or gray powdery film on a plant's leaves, stems, and fruit. Powdery mildew is a fungal disease caused by the many varieties of the fungi that belong to the order Erysiphales. The fungus thrives in warm, humid environments, and overwinters in the soil. The mildew forms spores that spread through wind, insects, and water run-off, which carries the disease to other plants. According to the Arizona Cooperative Extension, "Unlike most fungi, spores germinate on the surface of plant parts without the presence of free water." •When treating your plants, make sure the leaves are coated liberally with the solution. •Reapply weekly unless otherwise specified on a product's label. Potassium bicarbonate is a safe, effective fungicide that kills spores on contact. Like baking soda, it is also a great preventative treatment because it raises the pH level above 8.3—an alkaline environment that is not ideal for fungal growth. Mix 3 tbsp. of potassium bicarbonate, 3 tbsp. vegetable oil, and 1/2 tsp. soap into a gallon of water. Spray onto affected plants. Numerous studies have shown milk and/or whey to be even more effective at killing powdery mildew than chemical fungicides. In a 2009 study by the University of Connecticut, which tested a milk treatment of 40% milk and 60% water on plants infected with powdery mildew, "the milk treatment provided significantly less disease than the untreated control, and the chemical treatment had equal or significantly less disease than the milk." Scientists are not sure why milk is so effective, but they believe that when milk interacts with the sun, it produces free radicals that are toxic to the fungus. Mix 60 parts water with 40 parts milk or whey, and spray onto the affected plants bi-weekly. You can even use whole milk without dilution for a strong effect. Mix 1 oz. 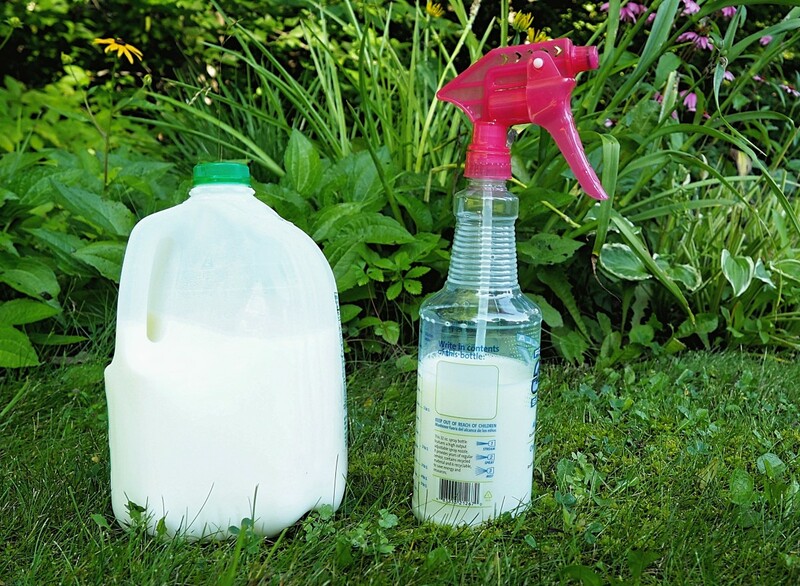 powdered milk to 2 liters of water, and spray onto affected plants bi-weekly. Milk may be more effective at killing powdery mildew than even chemical products. Neem oil is made from the seeds and fruit of the evergreen neem tree, and it is powerful enough to kill powdery mildew in less than 24 hours. The oil works by disrupting the plant's metabolism and stopping spore production. Neem oil is also a great insecticide and since spores can be carried by bugs, this oil is a great preventative treatment as well. Mix 3 tbsp. of neem oil to one gallon of water, and spray onto affected plants every 7-14 days. Take precautions to avoid sunburning the leaves, and avoid spraying the plant's buds and flowers. The acetic acid in apple cider vinegar is very effective in killing powdery mildew. Take care to not make the mixture too strong as the acidity of the vinegar can burn plant leaves. Mix 4 tbsp. of vinegar (5% solution) with 1 gallon of water. Reapply every three days. Baking soda has a pH of 9, which is very high! 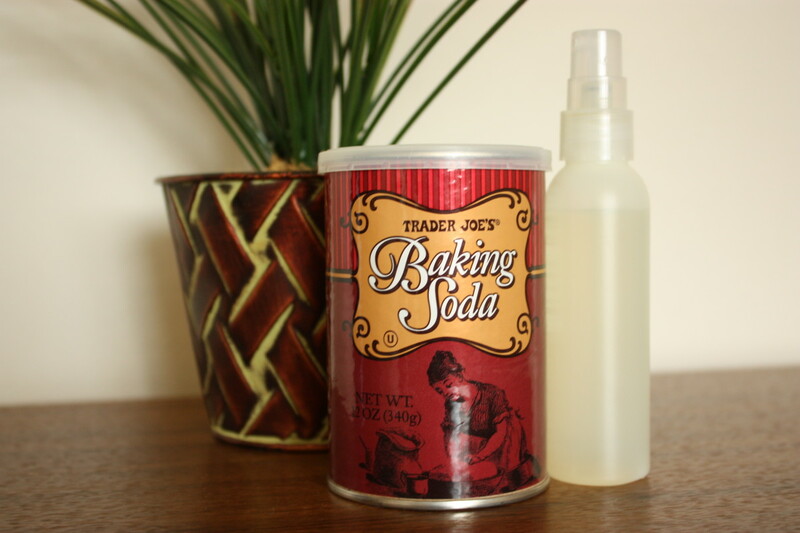 Treating with baking soda raises the pH level on the plants and creates a very alkaline environment that kills fungus. There have been mixed reports of success when using baking soda to treat severe cases, so it may be better as a preventative treatment than a fungicide. Mix 1 tbsp. of baking soda and 1/2 tsp. liquid hand soap with one gallon of water. Spray solution on affected leaves, and dispose of any remaining solution. Do not apply during daylight hours. It may be best to test one or two leaves to see if the solution will cause the plant to suffer sunburn. Baking soda's high pH creates a high alkaline environment that is unsuitable for fungi. Garlic has a high sulfur content and is an effective anti-fungicide. Garlic oil can be bought commercially if you do not wish to make the solution at home. It works best when added to organic oil mixtures. Strain and retain the liquid and crushed garlic. Soak the garlic again (this time in one cup of water for a day). Strain out and dispose of the crushed garlic. Add the oil and alcohol mixture and garlic water to one gallon of water. Spray your plants, coating only the leaves. Sulfur is a natural product that is very effective at preventing and controlling powdery mildew. Sulfur can be bought as a dust or as a liquid and can be added to sulfur vaporizers. Follow the dosing instructions closely and wear gloves, eye protection, and a face mask. Avoid inhaling or coming into contact with the sulfur. Copper is a very effective fungicide, but it is very important to follow label directions closely. Too much copper will be detrimental to the plant and the soil. Some ingredients, such as vinegar and baking soda, can cause sunburn to your plants. Ensure that plants are well-watered before applying and don't apply during daylight hours. Preventing the spread and/or severity of powdery mildew is the most cost-effective way of dealing with the fungus. Powdery mildew thrives in temperatures 50-65 degrees Fahrenheit with humidity levels of 80-90 percent. To prevent powdery mildew from forming in the first place, avoid low-temperature, high-humidity environments. Good air circulation ensures lower humidity levels, inhibiting the growth of powdery mildew. Crowded plants also provides too much shade for the lower leaves, which encourages fungi growth. Powdery mildew does not tolerate high temperatures. Direct sunlight helps stem the growth of mildew because the sun's strong rays kill spores before they can spread. Plants that are shaded much of the day will stay cooler, thus encouraging the growth of mildew. Never use infected plant leaves or fruit as mulch or compost. Trim off infected leaves and stems and dispose of them properly. If your municipality allows backyard fires, then burn the debris. 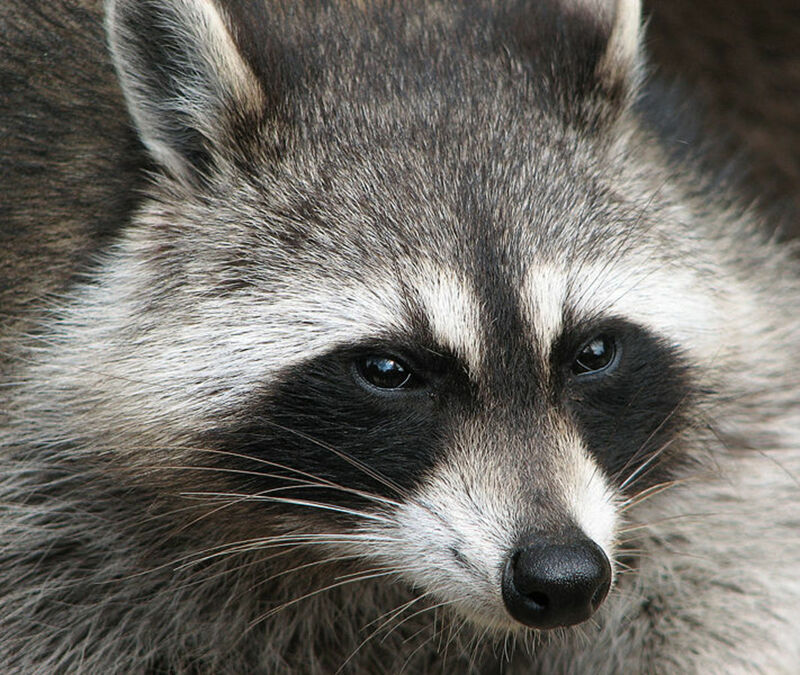 If not, dispose of the debris according to your local plant disposal regulations. While water itself will not encourage mildew growth, splashing the leaves with water will spread the spores. Run a hose to the base of your plants instead of using a sprinkler system. There are a large variety of hybrid plants that are resistant or tolerant to the growth of powdery mildew. The resistant plants will be less likely to develop the mildew. The tolerant plants will show fewer ill-effects of an infestation of the fungi. Are All Forms of This Fungus the Same? 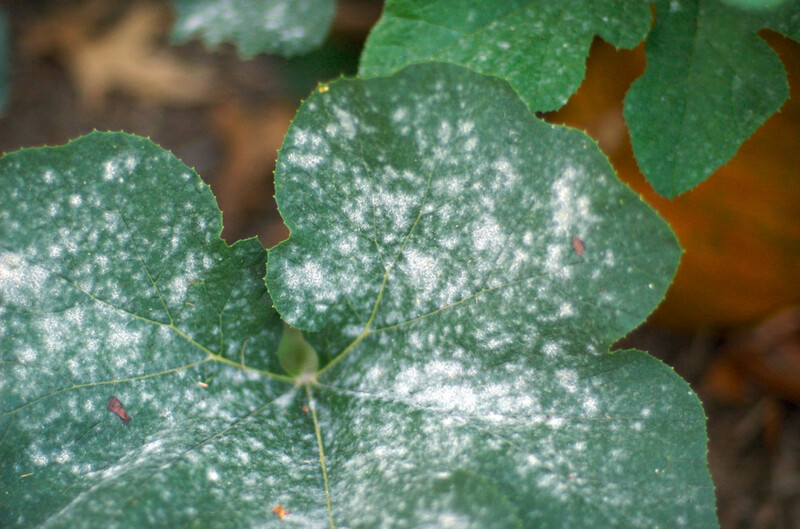 There are many forms of powdery mildew, and each is species specific. Grapes will suffer from the powdery mildew that affects only grapes, roses suffer from rose powdery mildew, and so on. Although all plants can get the fungus, certain species are more susceptible to it. If your plant has a black sooty substance on its leaves, it may be sooty mold. Where Does Powdery Mildew Start? The mildew usually starts on a plant's lower leaves, and if the fungus is not treated it will spread over the entire plant. When the leaves become severely covered with the fungus, photosynthesis will be affected and leaves will yellow and drop off. As a result, the plant may become so stressed it will not flower and/or fruit with any vigor. I discovered powdery mold on my cucumber plants today. I've already picked seven of them. Many have already started. Will this kill the ones that are started? No, but powdery mildew can affect the growth and vigor of the cucumber plant. 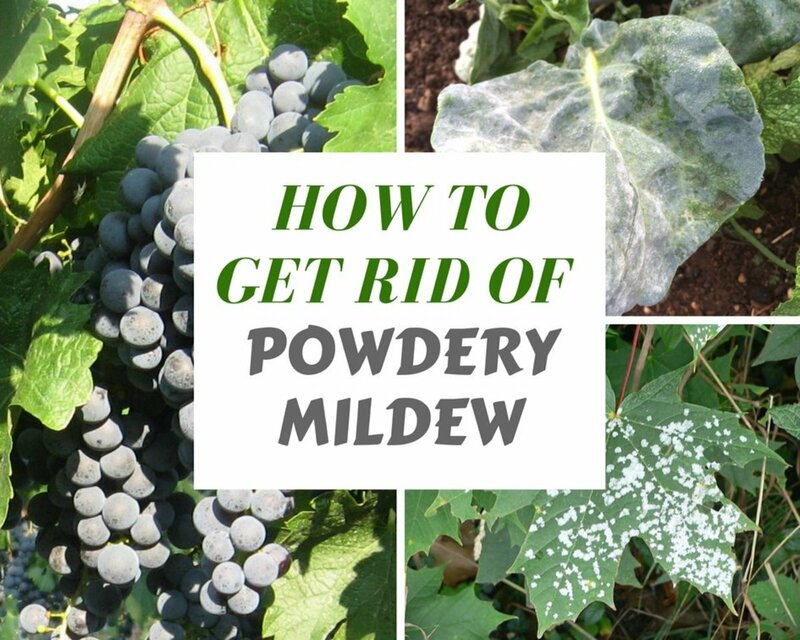 Treat the powdery mildew now, and then weekly until the fungus is gone. Can I still wash and use the cucumbers if a plant has signs of Powdery mildew? Unless you have an allergy to the fungal spores, washing it would make it safe to eat, although if the cucumbers themselves are heavily mildewed, they may taste moldy. If there is any doubt, DO NOT eat the fruit as a severe allergic reaction could be fatal. Can I treat the soil before I replace the current plant with a new shrub? You can, but the mildew spores do not reside in the soil. Remove any plant debris from an infected plant from the area and dispose of. If you are having a chronic problem with mildew, ensure you have adequate circulation between plants, and water plants at ground level to avoid spreading the spores. Also look to see if there is enough natural sunlight, which helps control the growth of the mildew. How often should I apply baking soda spray to kill mildew? Reapply once a week, or after a heavy rain. Will a weak solution of bleach and water kill powdery mildew on lilac leaves? Yes, it will, but I would make the solution very diluted and test it on one leaf first. Do not drench the leaves or soil with the mixture. I'm effectively using the baking soda solution in my vineyard this year to prevent white powdery mildew, though I am a bit concerned. Will it have a negative effect in making the wine? There is a slight film on the grapes now. We will harvest within the next 30 days. Just wash the grapes well before making wine. The baking soda film will easily wash off the grapes, and will not penetrate the thick skin of the fruit. What plants (shrubs) are resistant to powdery mildew fungus? There are many varieties of shrubs bred to be resistant to powdery mildew. If you know what shrubs you want, research which varieties are available, or ask your local nursery or local county extension agent which varieties are good for your climate. Can I reuse the soil after it has been treated for powdery mildew? Yes, but I would either pretreat the soil or otherwise sterilize it. Can I treat the soil prior to planting to prohibit the mildew from growing? Yes, you can. There are several ways to do this. Terraclor, Iprodione, and Mefenoxam are examples of chemicals that can treat the soil. Check the labels to see what fungi it controls and how to apply. Some organic gardeners pretreat large gardens areas by heavily soaking the ground with water, then covering the garden area for 4-6 months. The heat and humidity kill spores as well as weeds. We grow vine leaves for making dolma to eat. Which treatment would be most effective? I would use the neem oil on your leaves. Remember to wash leaves well before consuming. My mango tree is a sapling and has powdery mold. How should I treat it? Cut off the affected leaves and remove any diseased fruit or blossoms. Remove the infected plant parts as the fungus can still be carried to healthy parts of the plant. Spray with any of the products mentioned in my article, concentrating on the leaves and their undersides; repeat every two weeks. In the spring, a preventive spraying will reduce fruit loss. Do you treat small houseplants the same way? Yes, houseplants can be treated the same way. I would suggest treating the plant and changing the soil. I have kale with powdery mildew. Is it safe to eat the leaves if I wash them well? Most people have no problem with powdery mildew, but some will have an allergic reaction to the spores. I try it to my grapes affected severely with powdery mildew. Thank you so much for the idea. Thanks for a really interesting article and I am all for organic solutions. At present I find a number of plants in your list in need of some treatment. I am living in Southern Italy where high summer temps and high humidity play havoc with plants on one hand and give amazing growth on the other. I have a big sunflower plant in a container with about 80 flowers quite a showpiece but it does seem to have alot of mildew . I have tried your vinegar recipe so fingers crossed! Many thanks again I will be saving and using it again. Thanks for this article, Gable. Great information! I am testing some of the treatments you suggest in my garden. As regards using milk to combat powdery mildew, it may be true, as you write, that "Numerous studies have shown milk and/or whey to be even more effective at killing powdery mildew than chemical fungicides." That is not true of the study you cite, however. That paper compared milk treatment to chemical treatment at two outdoor locations (Storrs field and Windsor) and concluded that "Storrs field showed milk was as effective as the chemical control [chlorothalonil)]....At the Windsor location, however, the milk treatment was not as effective as the chemical control." The study also compared milk to chlorothalonil in a greenhouse environment and found that "the milk and chemical treatments... did not differ from one another...in their effectiveness." The very good news for organic gardeners is that this study found milk to be very effective: just as good as the chemical fungicide at two out of three test sites! It did not find, however, that milk is "even more effective...than chemical fungicides." Typically the leaves do die because of the infection. Remove them to stop the spread of any spores which may still be living. As to the entire plant dying, it could be the result of a very bad case of powdery mildew or many other causes. It may be best to start over with new plants and soil. Alex, neem oil is an organic substance. Do you continue to have powdery mildew after spraying? I am interested in agriculture field in Production of vegetables, fruit and herb. And i have problems with powdery mildew my sage plant. I am growing them organic. I spray neem oil but it is the same? What is this “Mitey sauce “you speak of? Coconut oil? That is a really good idea John. Try "mitey sauce" a local company- the coconut oil in it works on Powdery mildew but does not block the stomata like neem oil does. Other sites say it may affect the flavor. 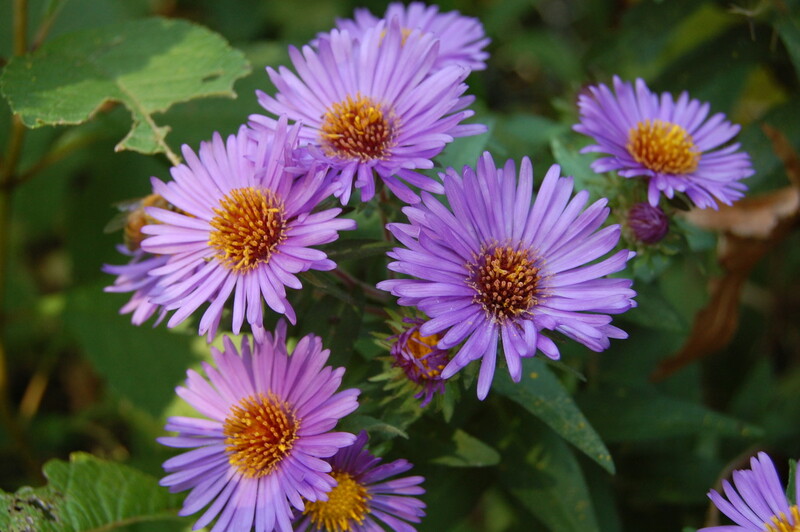 If you are treating the plants, wash the leaves thoroughly. I have some on my rosemary plant, what happens if I eat it? Fist site I found that gave the when to reapply info. Thanks. 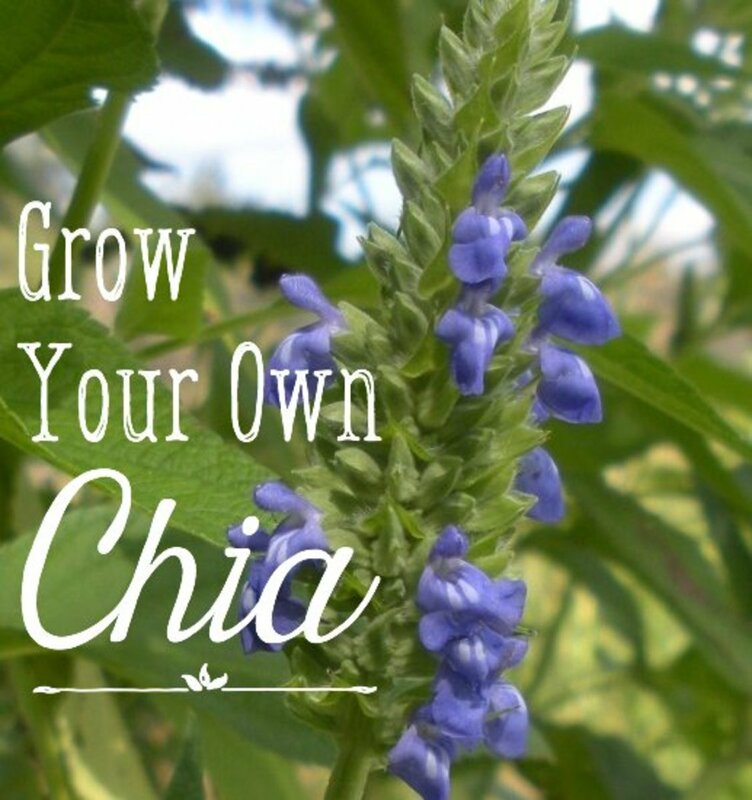 Plant lovers will be greatly benefited from this post. Indeed plants are subjected to many diseases. 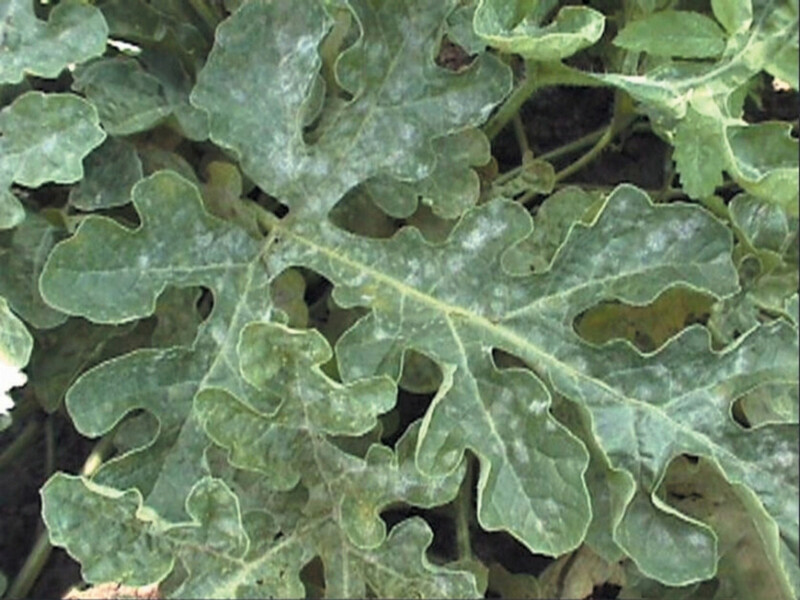 Powdery mildew is a very common disease among the plants. 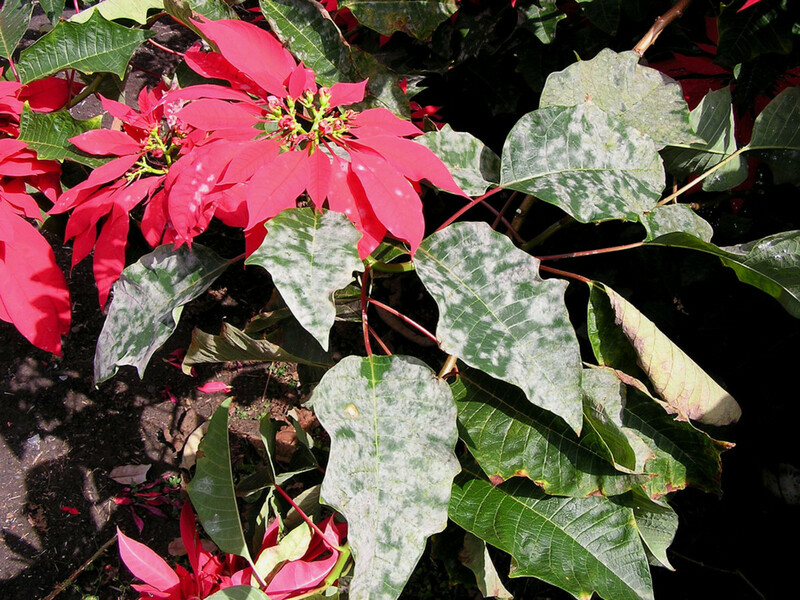 Many people who have their own plants don’t know how to treat powdery mildew. This post can be the cornerstone for them. The steps described in this hub are really worthwhile. 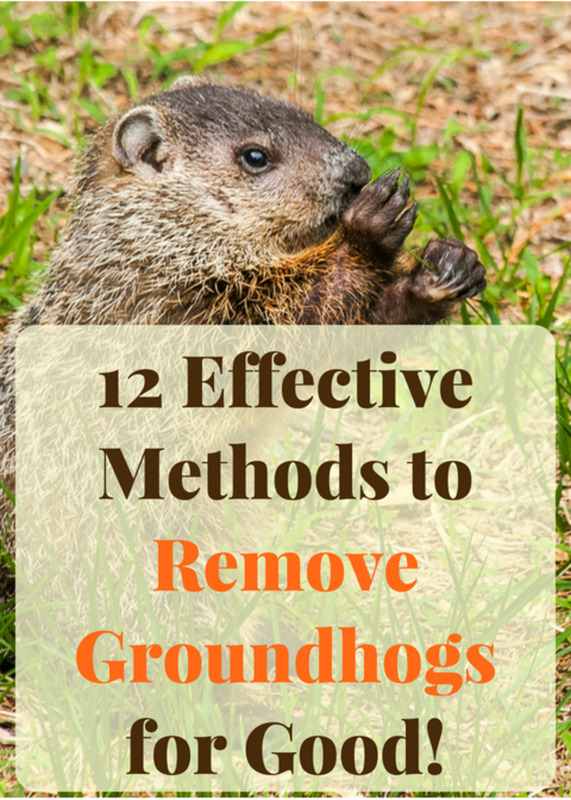 I’ve tried a few ones myself and find them to be really effective. The organic ways are very much helpful. That’s why I advise the plant lovers to use the teachings of this post to exterminate powdery mildew. Also none of the processes are costly. Great hub, Gable. 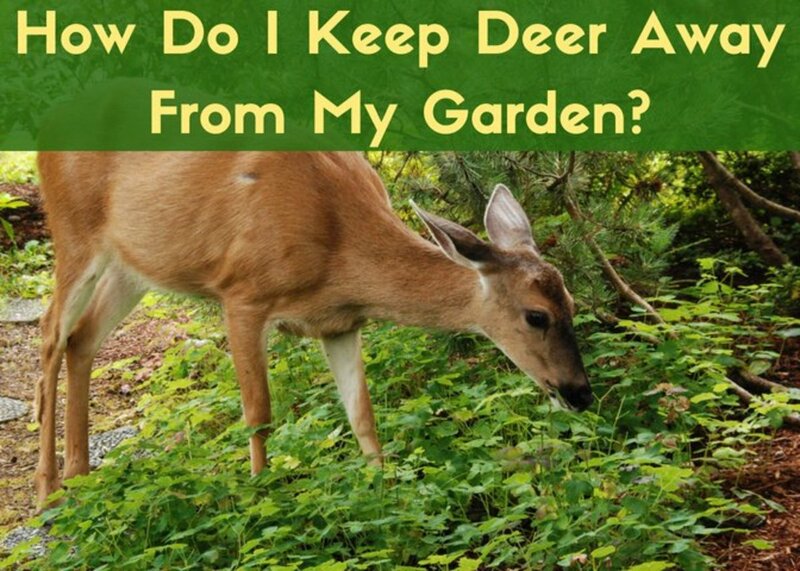 This is so useful to know for next season, when I watch over my container garden. I'll keep it in mind to use milk or baking soda, if I do have that powdery mildew on my plants. Two green thumbs up!